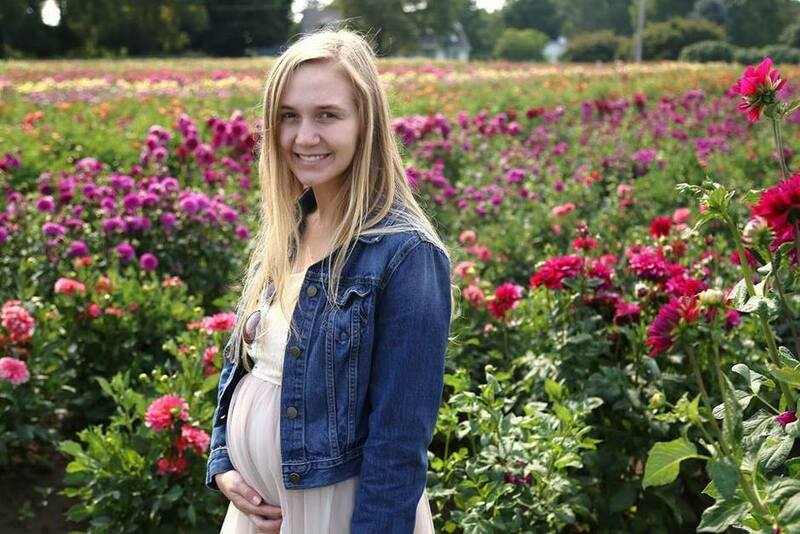 Did you know that 1 in 8 women will be diagnosed with breast cancer at some point in their lives? During Breast Cancer Awareness month it is important to give back. During the month of October, some of my favorite beauty brands will be donating proceeds to various cancer-fighting organizations with the hopes of making a difference. 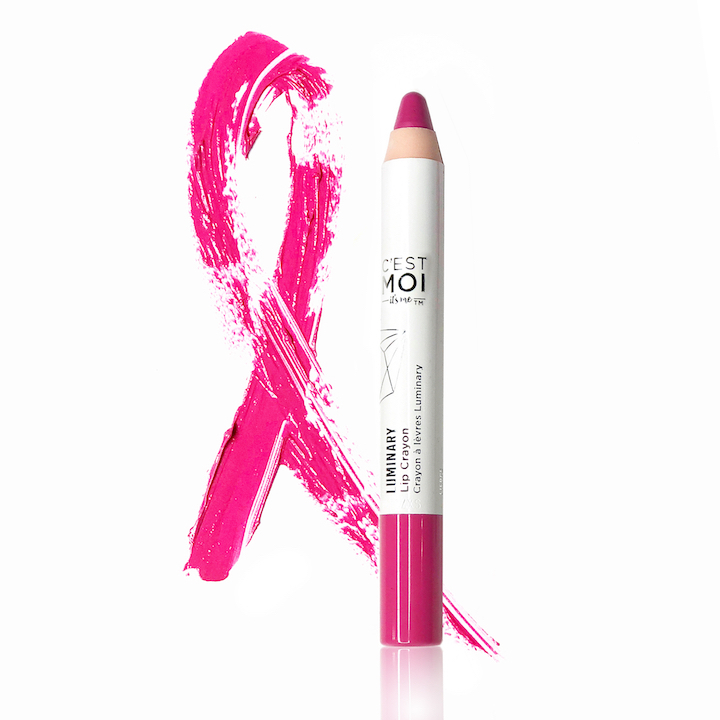 The EWG-verified beauty brand C’est Moi is donating 20% of the October proceeds from all their lip products to the American Cancer Society. C’est Moi’s easy-to-use lip crayons deliver velvety application and perfectly pigmented color, plus a nourishing formula with a creamy, consistent texture designed to make your lips appear soft and smooth. Apply sparingly for a subtle look, or generously to make a statement—either way, your lips will feel as beautiful as they look! 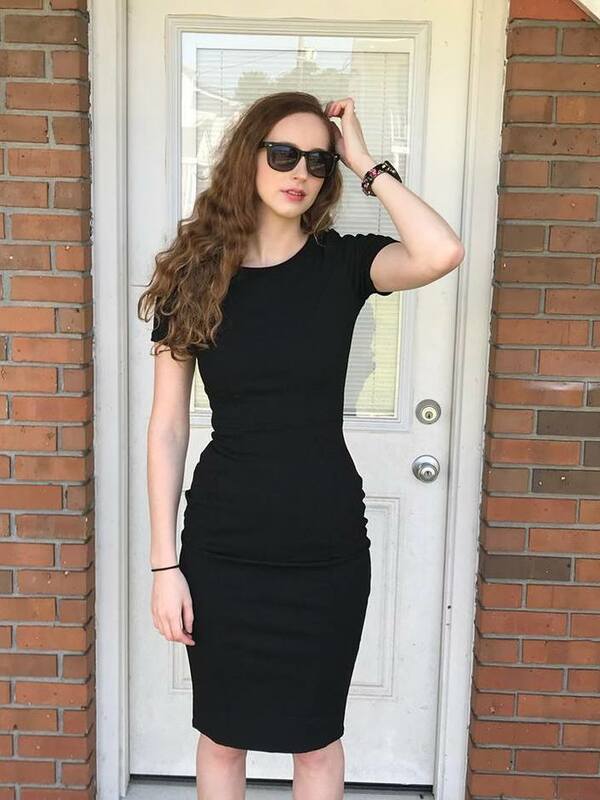 $9.99, www.CestMoi.com. 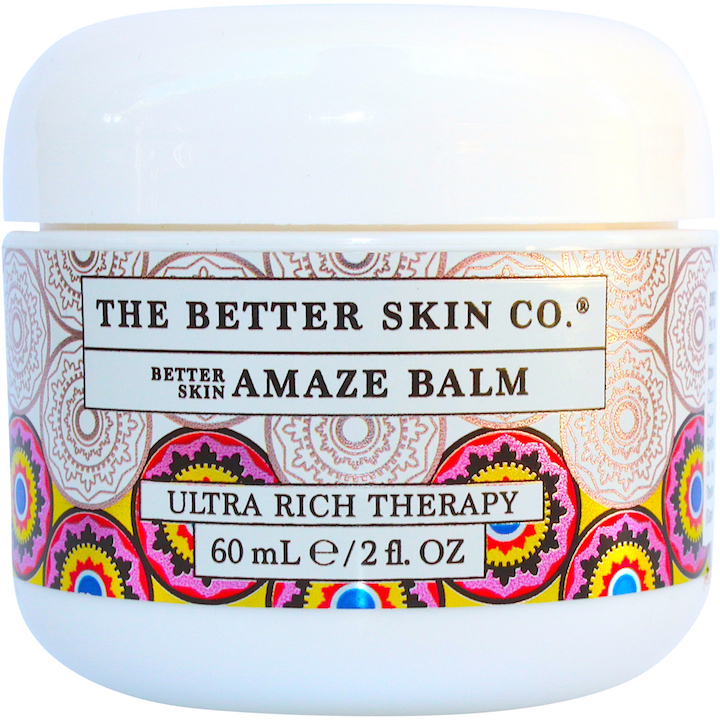 The Better Skin Co. is donating 100% of the October proceeds from their Limited Edition Pink Gold Amaze Balm to the Young Survival Coalition. Nourish your skin with Ultra Rich Amaze Balm and it will love you. Oil of Coconut, Avocado, Sunflower, Evening Primrose and Sea Buckthorn create a silky-smooth slip. Shea Butter, Lanolin and Beeswax assist in creating the creamy goodness that will excite and satisfy your skin. Scented with a hint of grapefruit, Amaze Balm is all kinds of AMAZING! Once you try it, you'll become obsessed with keeping this thickly textured moisturizer in your arsenal of beauty must-haves this fall.Use it as needed, when needed; $36,www.TheBetterSkinCo.com. 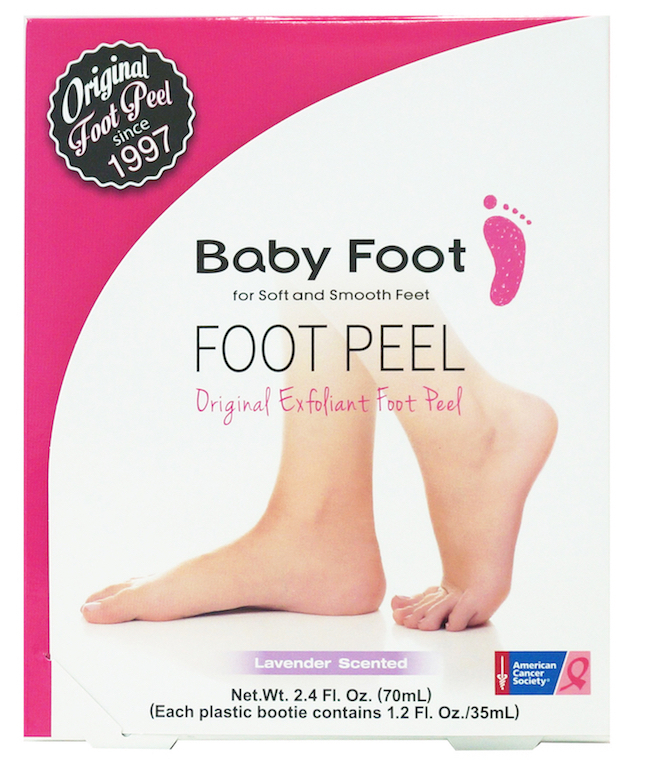 The original foot peel, Baby Foot, is donating 20% of the October proceeds from their PINK RIBBON BOX to the American Cancer Society. Say goodbye to rough, dry, cracked soles with Baby Foot, which removes unwanted dead skin from your feet. Slip the booties on for one hour while your skin absorbs its unique formula designed to exfoliate. You’ll start to see your feet peeling within 3 to 7 days after your treatment, leaving feet super smooth; $25, www.BabyFoot.com. 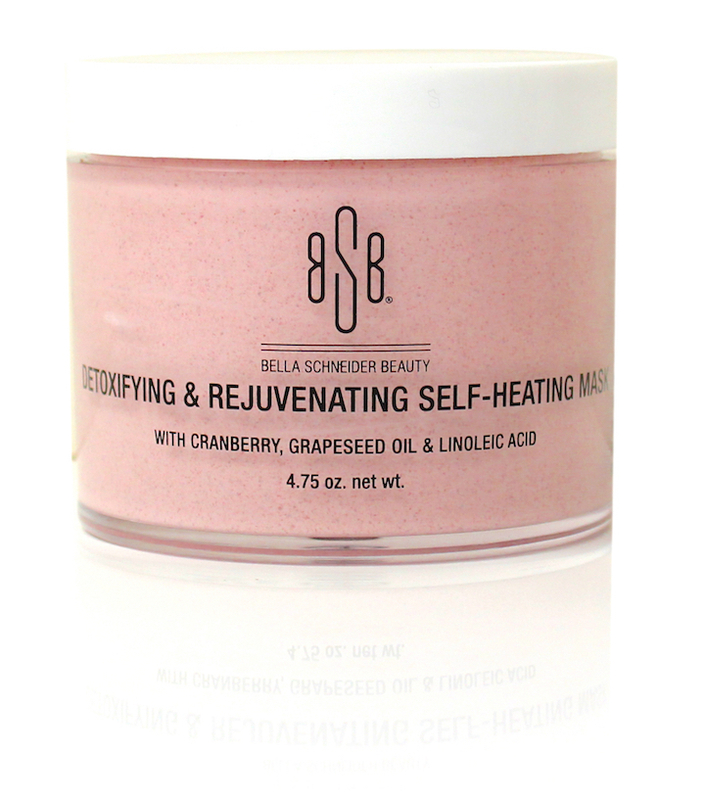 Bella Schneider Beauty is donating 20% of the October proceeds from their Detoxifying & Rejuvenating Self-Heating Mask with Cranberry, Grapeseed Oil & Linoleic Acid to the American Cancer Society. Regenerate your skin with this unique self-heating active face mask. Heating dilates pores, purifies and makes key ingredients penetrate instantly. The result? Totally cleansed and bouncy, healthy skin. Anti-oxidant rich cranberry, hydrating yet light grapeseed oil and linoleic acid replenish your skin nutrient reserves and reduces fine lines and dryness; $58, www.LaBelleDaySpas.com.  Beauty Products that Give Back for Breast Cancer Awareness Month and All Year Round! Breast Cancer Awareness Month and All Year Round! 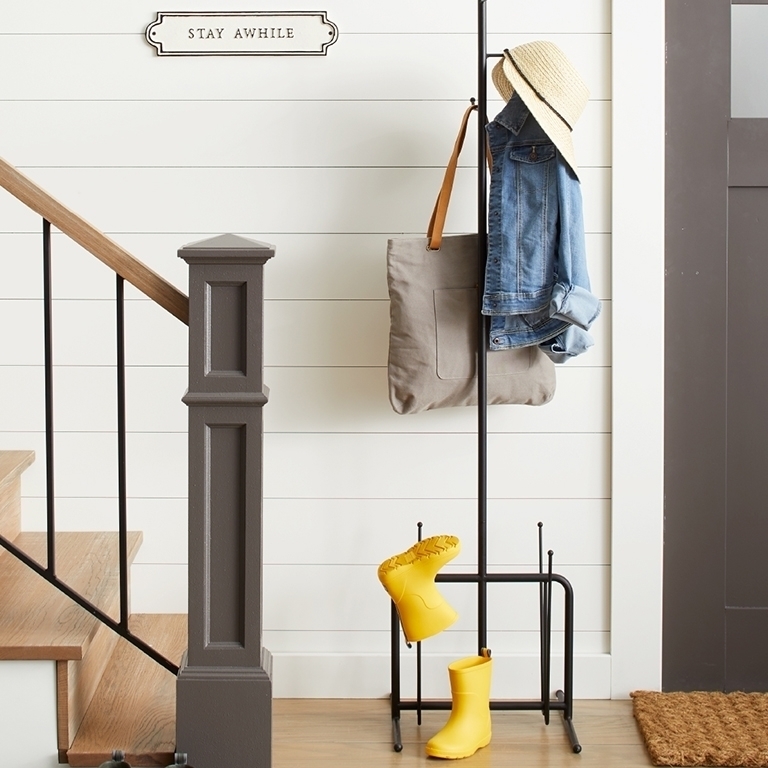 GLOW for a cause creator, Johanna Querry Smith, knew she wanted to create products that people would love but also a company that would give back to her community and charities that make a difference. One of the communities close to her heart is Cowgirls vs Cancer and in honor of Breast Cancer Awareness Month,GLOW for a cause is offering 25% off their site for the month of October! 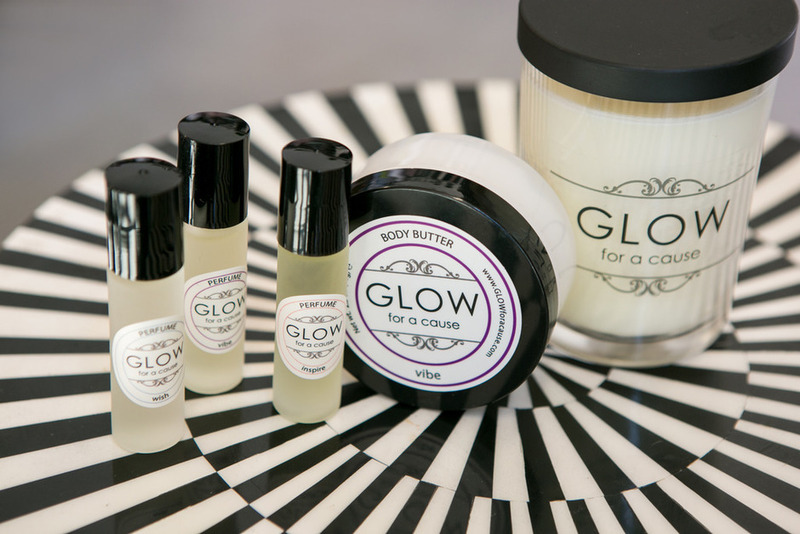 GLOW for a cause is a beauty company unlike any other. What started out as a quest to create the purest and highest quality body care products and soy candles has evolved into a glowing movement. Founded by artist, teacher, and skincare productista, Johanna Querry Smith, GLOW for a cause is a passion project that makes both people and the world just a little more beautiful. Cowgirls vs Cancer is a non-profit that provides retreat scholarships for women with breast cancer to experience healing with horses and yoga in Montana. With every purchase of a GLOW for a cause product, you can help those fighting breast cancer have an experience of a lifetime! The glow of her heart reflects in the quality of her products and her vision to give back. Treat yourself to some of the amazing products and remember the donation to charities like Cowgirls vs Cancer every time you use them! If you would like to learn more information about GLOW for a cause visit http://www.glowforacause.com/. For 25% off your purchase for Breast Cancer Awareness Month use the code “GLOWPINK” (good through October 31, 2016). 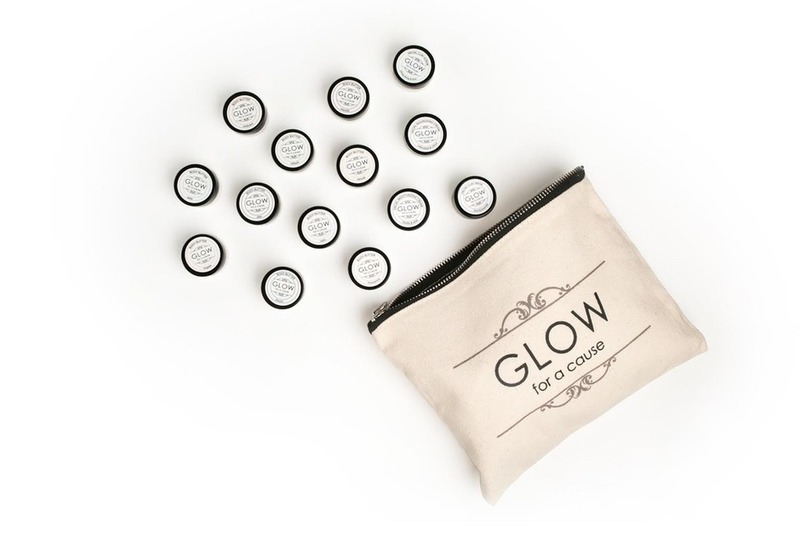 GLOW for a cause is a beauty company unlike any other. 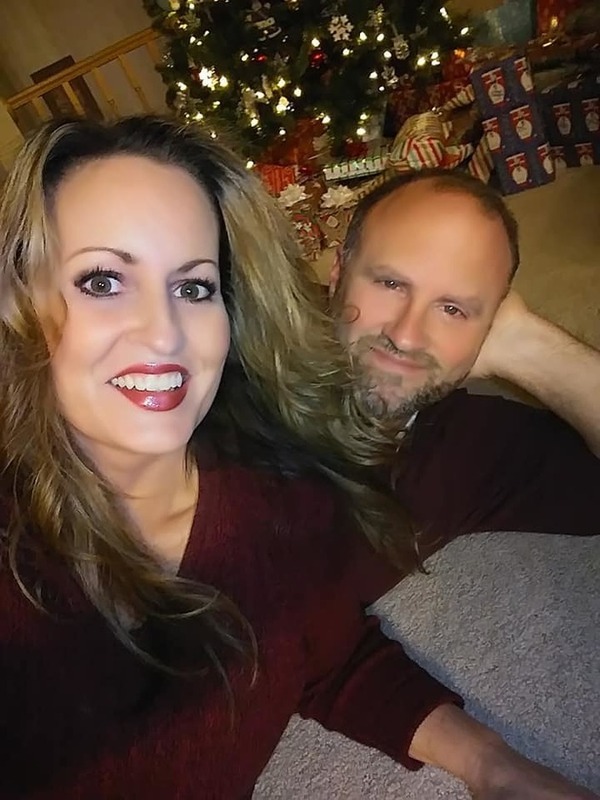 What started out as a quest to create the purest and highest quality body care products and soy candles has evolved into a glowing movement. 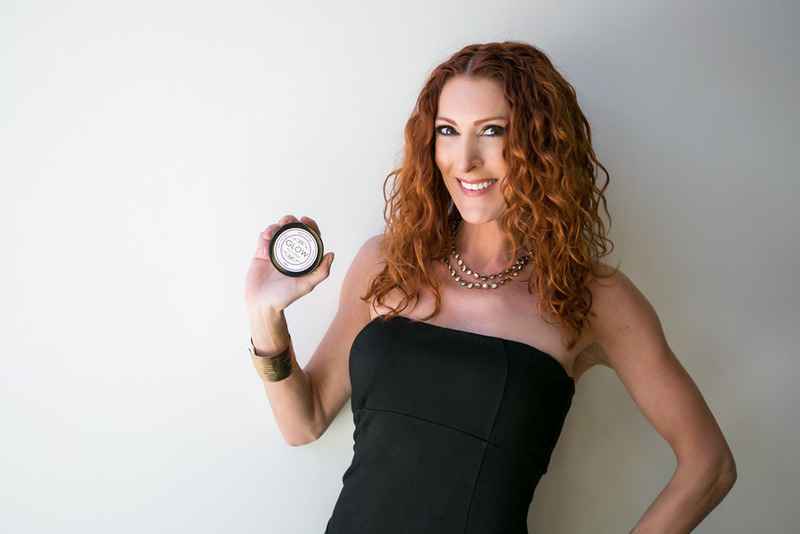 Founded by artist, teacher, and skincare productista, Johanna Querry Smith, GLOW for a cause is a passion project that makes both people and the world just a little more beautiful. GLOW for a cause products are made from the finest and purest ingredients available. Every time you buy a GLOW for a cause product, you are not only pampering yourself, you are giving back 5% to our partner non-profit organizations. Now that’s beauty that GLOWS on the inside and out.